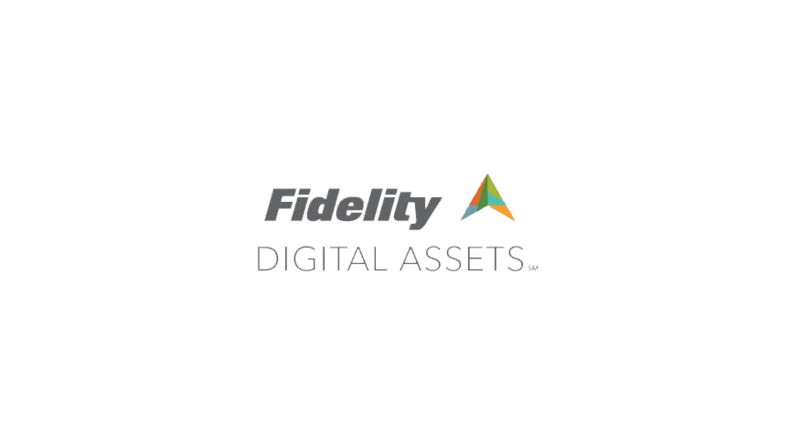 Fidelity Investments, one of the biggest providers of 401(k) services and retirement products to Americans has today unveiled Fidelity Digital Assets, a separate business entity focused on institutional solutions for digital assets. The news was leaked back June, as the company’s plans to build a digital asset exchange was spotted through a job ad looking for a DevOps system engineer. Fidelity Digital Assets aims to be a full-service, enterprise-grade platform for securing, trading, and servicing investments in digital assets. The company will offer custody for digital assets offline, in vaulted deep cold-storage. Second, Fidelity Digital Assets will offer execution services, a multi-venue capable solution powered by Fidelity’s proven order routing and matching technology. The company looks as if it will initially focus on bitcoin and ether.